With HeartFelt Love And Sorrow, Tributes To Columbine, JFK Jr, Princess Diane, Dodi Fayahd, Mother Teresa, By John M.Pinto, Respectfully..
With Heartfelt Love for Littleton, Colo.
Columbine Flower, Bed Of Tears. The Innocent Victims. 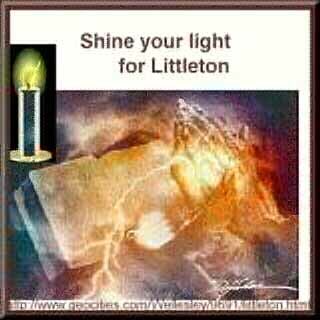 We ask each of you to light up the world for Littleton. Leave a porch light burning bright all night. Together we can show support for the community of Littleton. 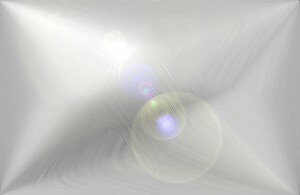 Let's Light the way to peace. PLEASE CLICK THE IMAGE OR THE LINK. 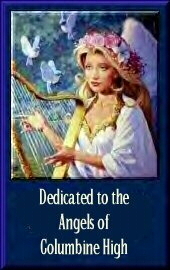 To The Angels Of Columbine High. Beautiful Tribute To "Columbine High"
Here's another tribute to Columbine High. John F. Kennedy Jr., Looking Back A MUST SEE. Be sure and hit the categories on the left. Another beautiful tribute To John F. Kennedy Jr.
A Message From Mother Teresa And Important Events In Her Life. Sainthood For Mother Teresa Is Underway. THE DEATH OF TWO MOTHERS. PHOTO GALLERIES OF PRINCESS DIANA, PAGE 1 OF 2.
images, audio, videos, speeches and letters. Tell your friends and come back often..
"ANY TRIBUTES OF ANY OF OUR HEROS"
please Email them to me..
Click The Banner To Enter My Interactive Cabo Verde World Out On The Web! From there, visit the most thought provoking spiritual sites out on the Web today.